It goes without saying that enterprise mobile applications need access to essential business data; however, managing this access is challenging at best. API gateways or mobile Backend-as-a-Service middleware have taken steps in the right direction, but these systems are complicated and difficult to scale in the future. 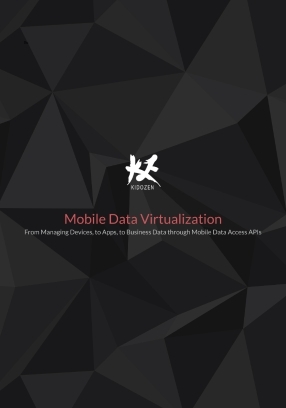 What scalable options exist to help marry the world of enterprise data and mobile applications?